Las Palmas de Gran Canaria has an impressive infrastructure of hotels and apartments and its harbour Puerto de La Luz is one of the most important in all Europe, giving the city a very cosmopolitan image. The Hotel Santa Catalina 5*, which construction dates of the year 1890, is a reference in the city of Las Palmas de Gran Canaria. 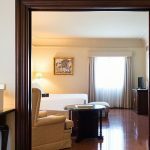 Since its opening, famous personalities such as Sir Winston Churchill, María Callas, Gregory Pack, Presidents of Governments and States such as the Royal Family, have chosen the Hotel Santa Catalina 5* as to stay in during their visit to the island. 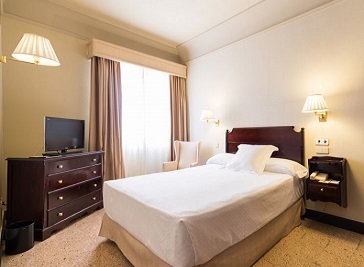 A 3-minute walk from the beach in downtown Las Palmas, this classic hotel is also 5 km from Estadio Gran Canaria (multi-purpose stadium) and 10 km from the Jardín Botánico Viera y Clavijo.